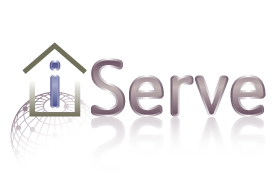 iServe is a platform for publishing Semantic Web Services as linked data, no matter their original format. iServe addresses the publication of services from a novel perspective based upon lessons learnt from the evolution of the Web of Data. It transforms service annotations expressed in a variety of formats including SAWSDL, OWL-S and MicroWSMO into what we refer to as Linked Services – linked data describing services – that can directly be interpreted by state of the art Semantic Web technologies for their discovery and further processing.